This is a must see for everyone on the planet who wasn’t in my session “Testing Economics” at NDC London this week. The others are invited to watch again. 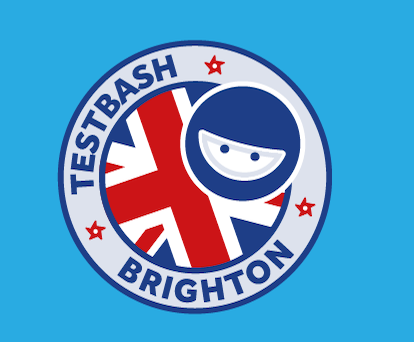 It’s about how testing, TDD and other day to day activities impact our time, value and costs. You can also get the slides here.